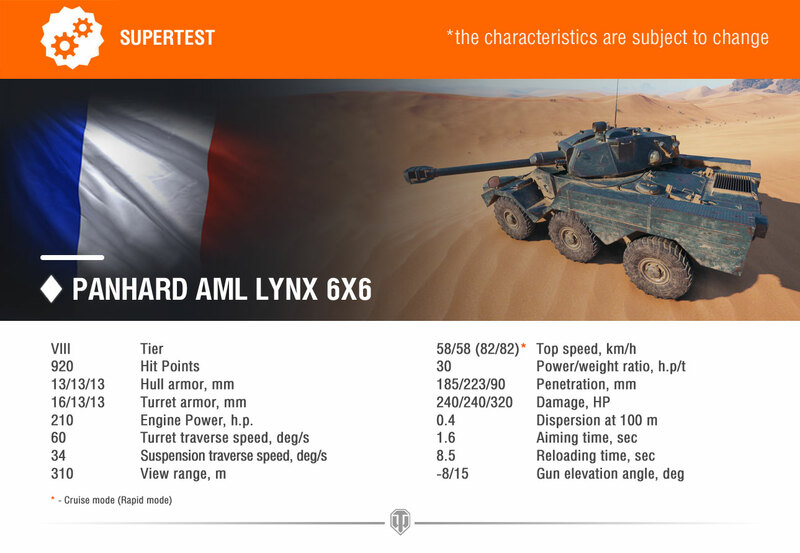 Today, yet another French wheeled armoured vehicle entered the Supertest – Panhard AML Lynx 6×6, an interesting choice of Tier VIII vehicle compared to the Panhard EBR 75, that would be a better fit in the branch. Nonetheless, the vehicle is going to be checked for balance settings and continue to test the new game mechanics. The final decision will be made based on the final mechanics and performance characteristics for the entire mini-branch. This vehicle is designed on a different wheelbase when compared with the EBR series, with three axes instead of four. It will retain the all-wheel-drive feature from the EBR, as the vehicle will be the first in the branch to have the new mechanics. 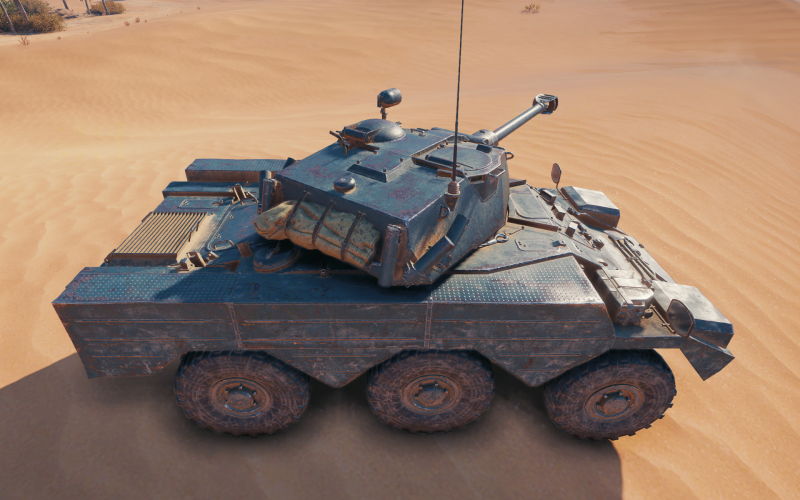 The Panhard AML Lynx will be armed with a 90 mm autoloader with an average 240 alpha damage per shot, a strange feature to have since the Tier IX and X won’t have this feature. Aside from this, it will follow the same principle of other vehicles for the mini-branch: fast and manoeuvrable in motion but not able to turn when stationary. 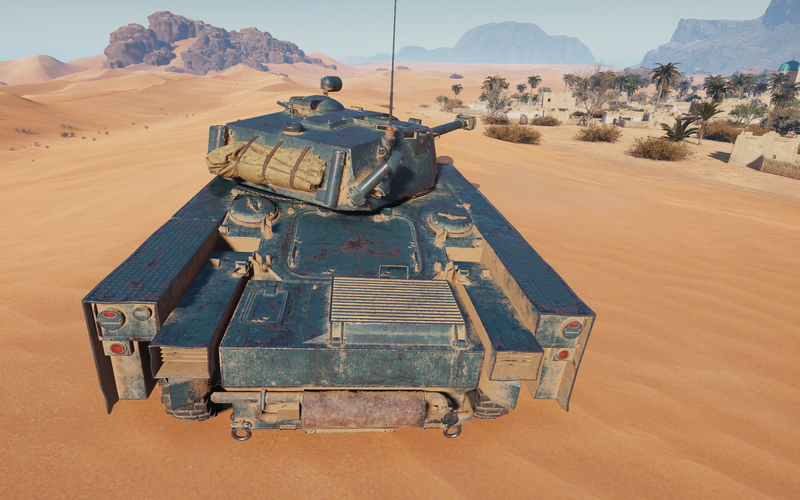 It also features good gun stabilization and concealment but is countered with a very reduced view range. 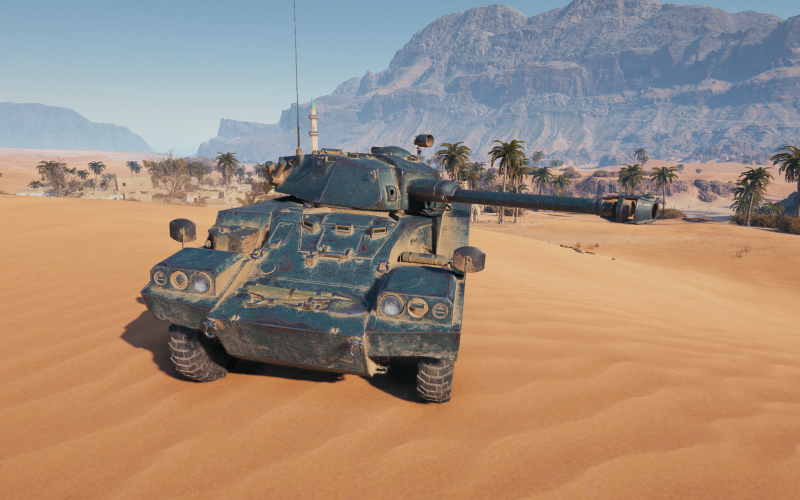 As per usual, depending on the test results the characteristics of the vehicle and the game mechanics linked to it may change. 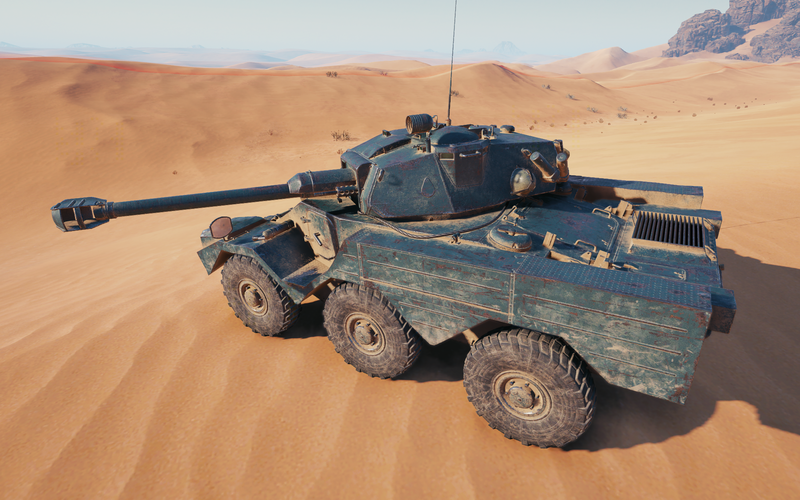 Let us know what you think, excited for the new vehicle or should Wargaming have picked a different one? Leave your comments below. 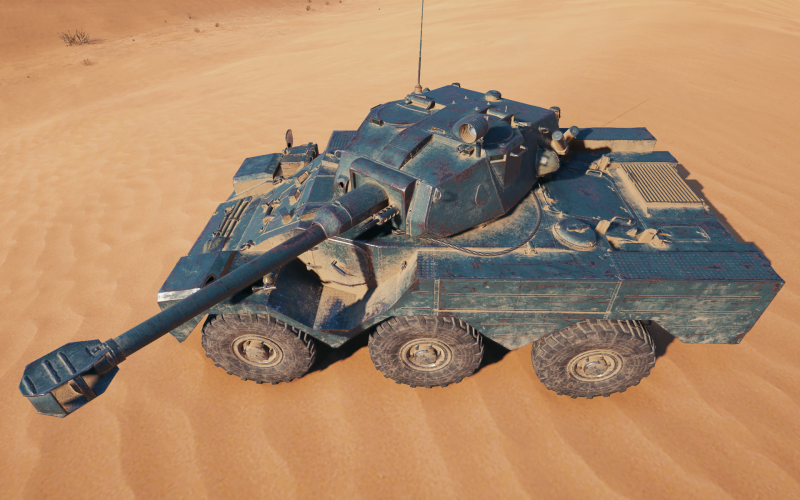 I really like the Lynx, more than the previous one. 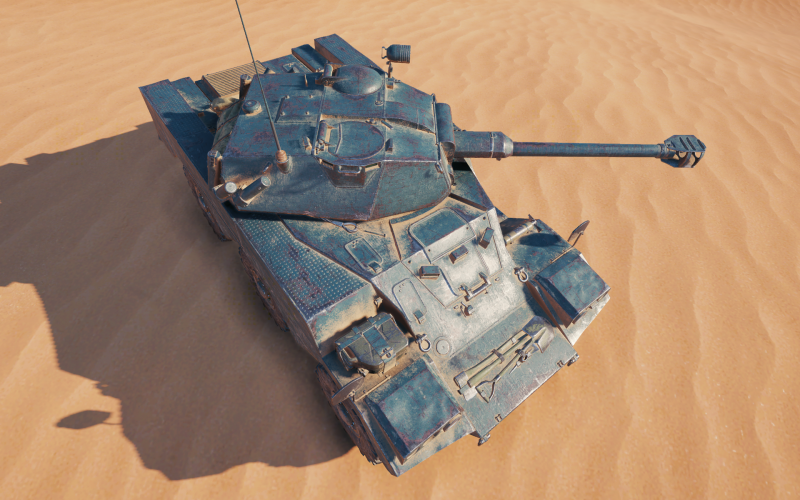 But an autoloader with 240 alpha on that type of “tank” seems pretty annoying to play against.